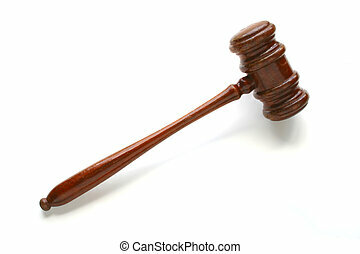 Judges gavel. 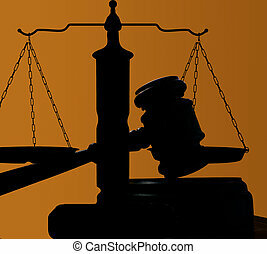 Justice concept, selective focus on nearest part ,lens blur f/x. 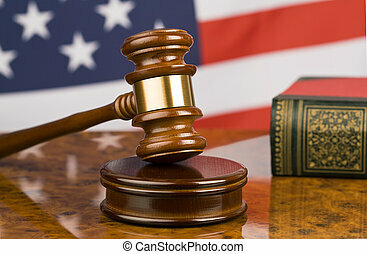 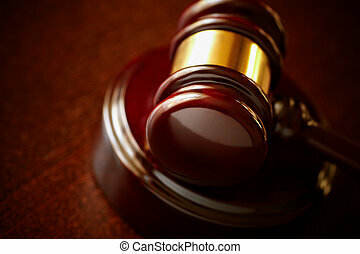 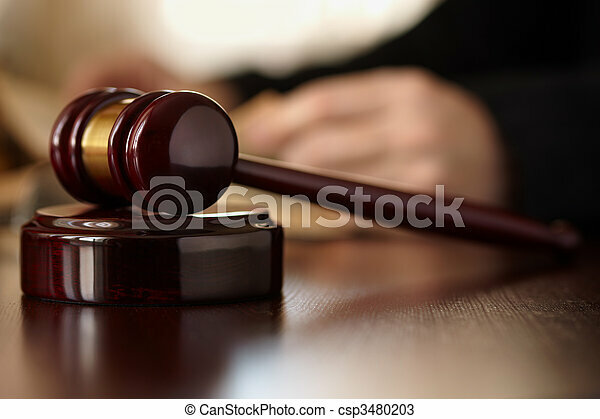 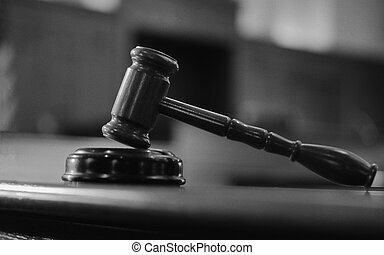 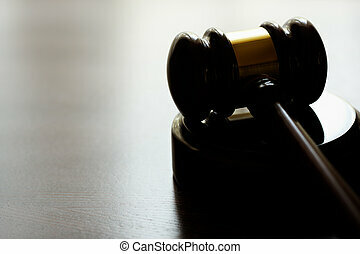 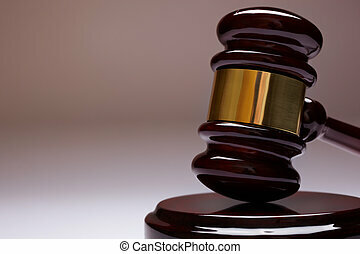 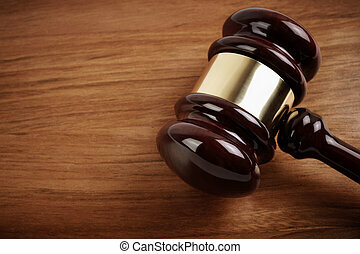 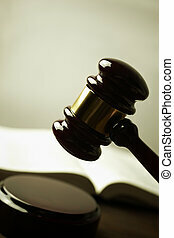 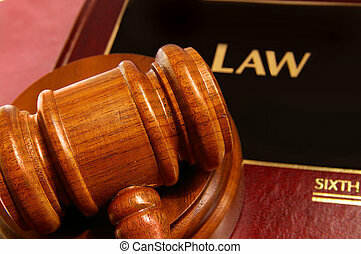 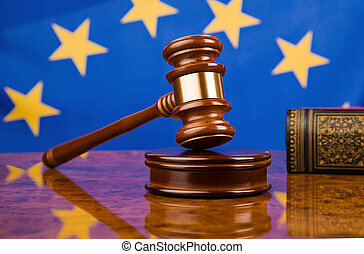 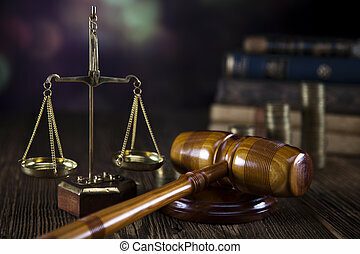 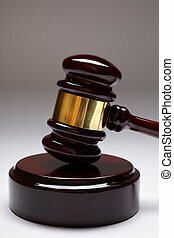 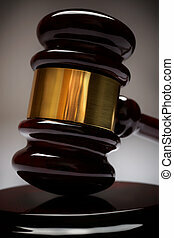 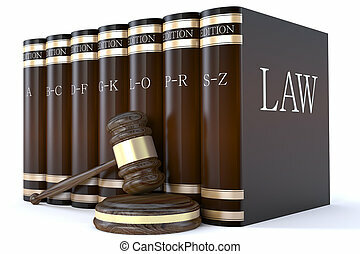 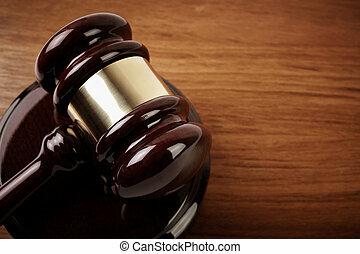 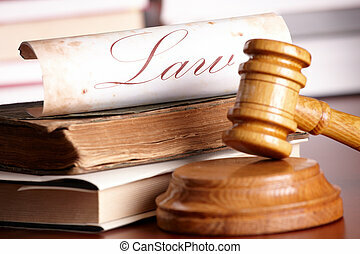 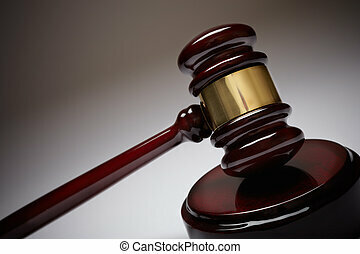 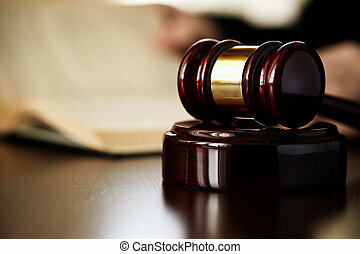 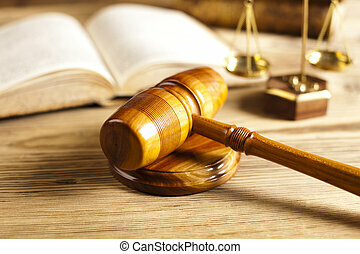 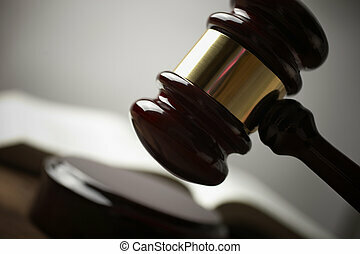 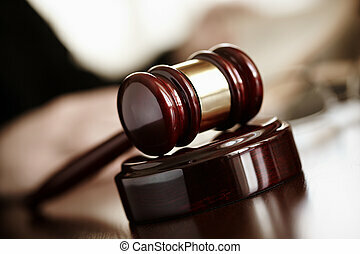 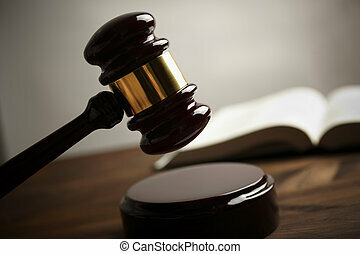 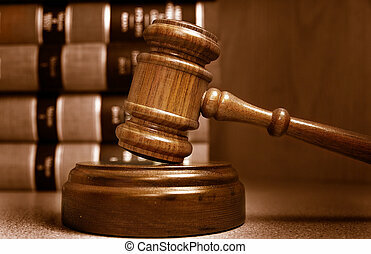 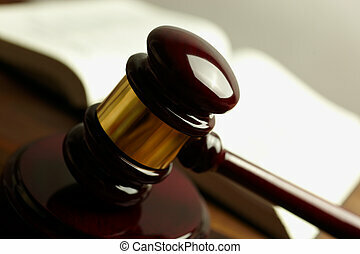 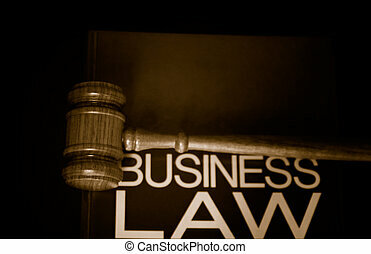 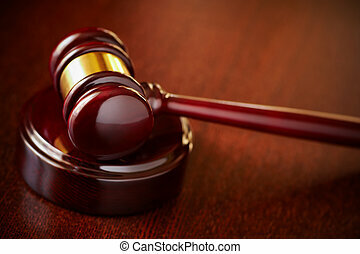 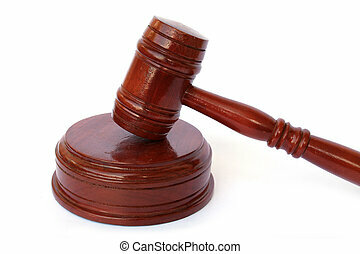 A Gavel is Displayed against a White Background. 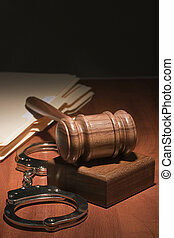 Handcuffs and a wooden gavel in front of manila folders.